Another day, Another Lenses review... 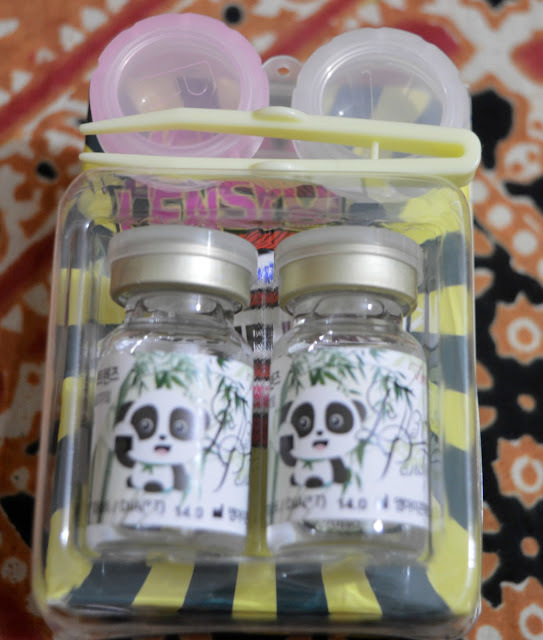 If you follow my blog regularly, you will be knowing I just love wearing contacts, especially if its Korean its love for me... 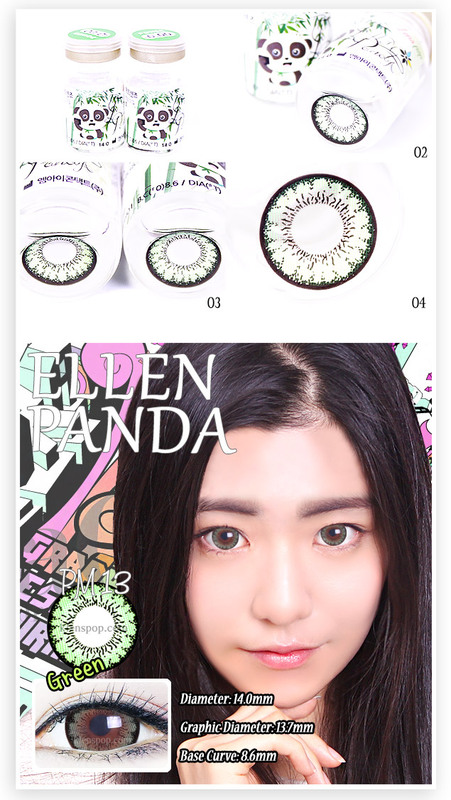 In past, I have reviewed quite few Lenses and Klenspop Lenses are my all time Favorite... Today, the lens which I am going to brag about is "ELLEN PANDA PM" in the Shade " 13 Green"
beautiful lenses! 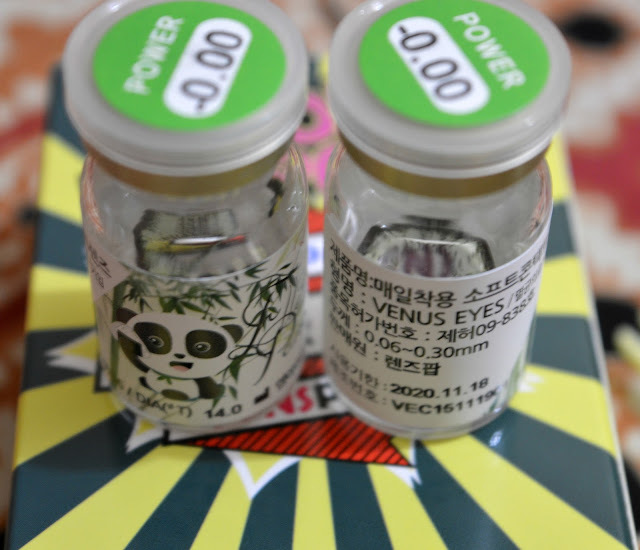 I would love to try some but scared they would irritate my sensitive eyes..love the look they give! These lenses are absolutely gorgeous and are looking great on you. Thanks for sharing. Do they do prescription? My mummy would love some of these! The contacts look beautiful, you remind me of a harajuki girl or anime character pretty sweet! The lenses are huge. I love that sort of green. Love love love the color! These blend so well and give that Doll eye effect! 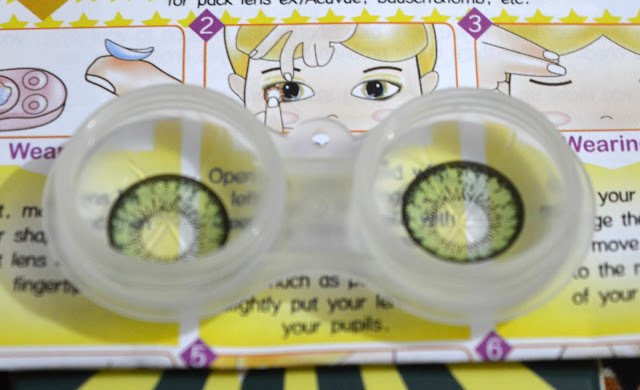 These look great but I do not think I could put them in my eyes, I am quite squeamish!